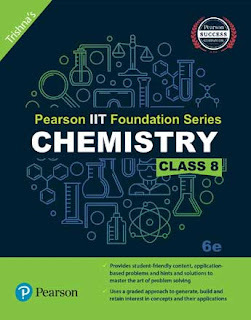 thoroughly updated and redesigned to make learning more effective and interesting for students. Olympiads–Junior/Senior /International, Kishore Vaigyanik Protsahan Yojana (KVPY), etc. 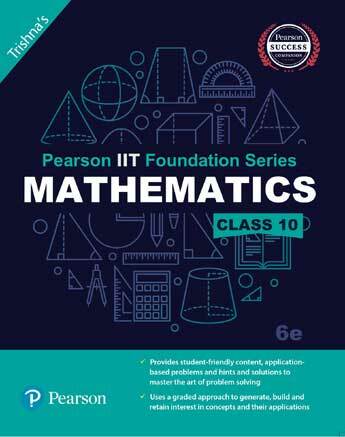 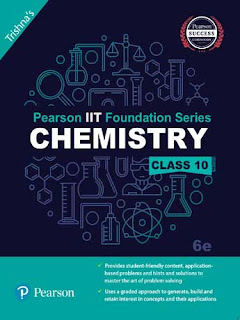 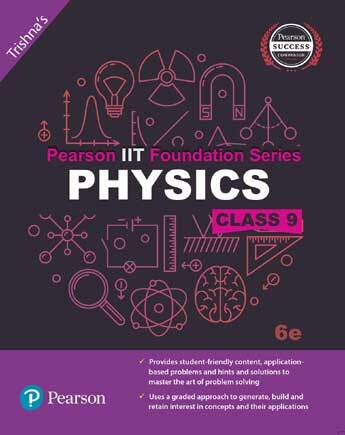 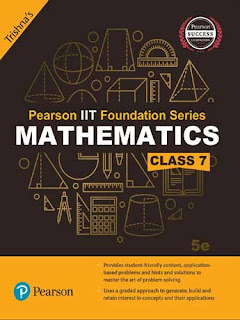 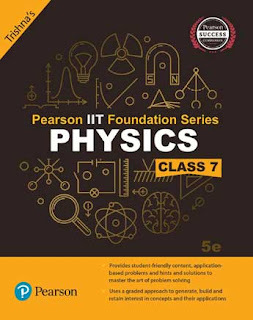 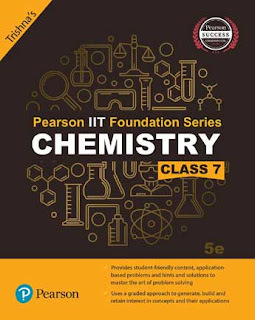 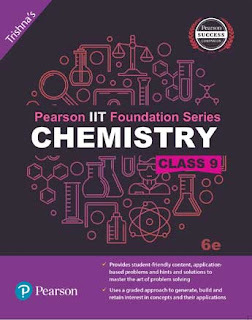 The series consists of 12 books spread across Physics, Chemistry, and Mathematics for classes VII to X.